Home / Reviews / Survival Gears / Travel Mugs / Contigo AUTOSEAL West Loop - Your Best Travel Mug??? Contigo AUTOSEAL West Loop - Your Best Travel Mug??? Contigo AUTOSEAL West Loop is a perfect travel mug for modern movers, shakers, commuters, travelers, and for the urban explorer. 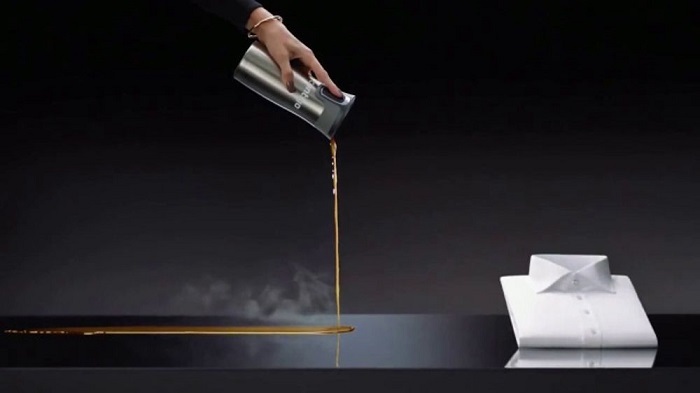 It keeps your drinks hot or cold for hours and easy to use with just one hand. In our list of Top 10 Best Travel Mugs, it ranked at #1. 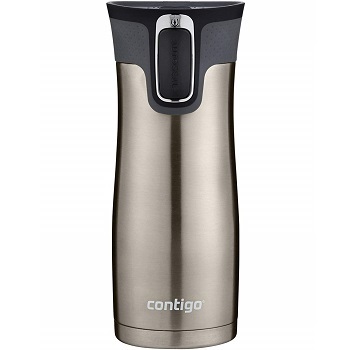 Contigo AUTOSEAL West Loop comes with contoured stainless steel body design so it is easy to hold while the unique condensation free design will leave your hands dry and slip-proof. It’s shaped very nicely and is quite light (only 8.8 ounces). This travel mug is available in 20 different colors and 4 capacity. Contigo AUTOSEAL West Loop keeps your drinks hot for 4 hours or cold up to 12 hours by using a vacuum insulation system. To sip, you only need to push the release button and let go to seal the lid making drinking from the mug very accessible. No uncapping and pouring required!!! • One-hand design for ease of use. • Doesn`t contain harmful substances. • Slips easily into standard cup holders. • Plastic lid may wear out, prone to dents. 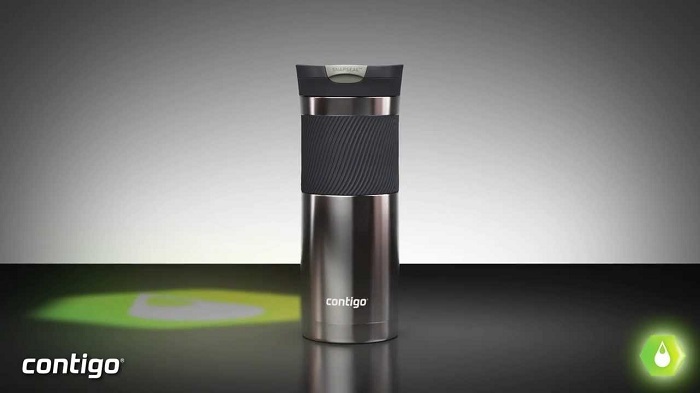 If you’re looking for an attractive travel mug that you can use easily while driving, or others, Contigo AUTOSEAL West Loop will be a good choice for you. It’s easy to clean (the lid is top-rack dishwasher safe), reasonably priced, and comes in several fun colors.